If you are fond with flowers and you'll never live without it! 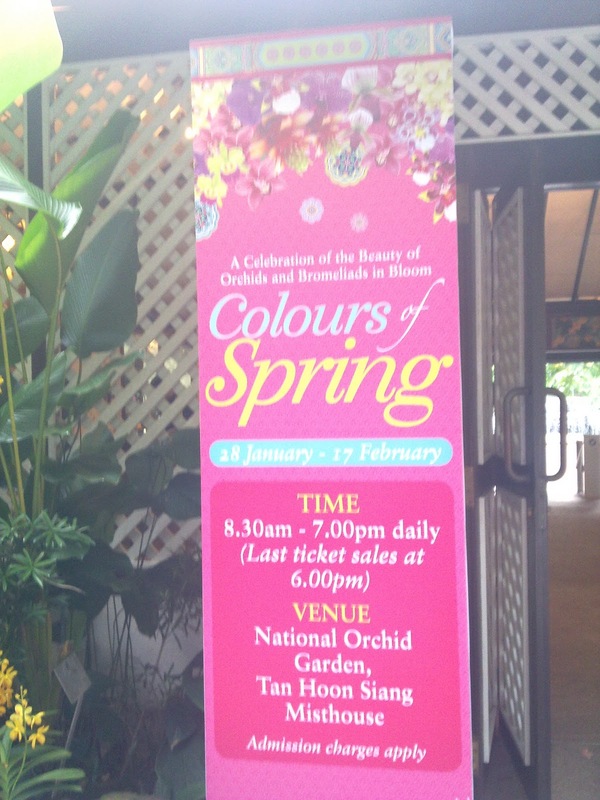 It's your time to see the Colours of Spring. This is From January 18 to February 17, 2011. 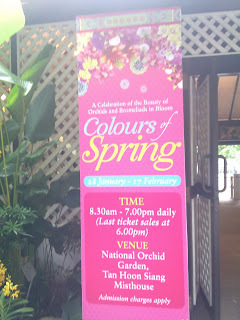 The place is inside the Singapore Botanic Garden, you can see my post about it here. Visit the place and buy your tickets now.